Joining the Florida Frag Swap again, Gator Coral will be bringing a hot coral selection. 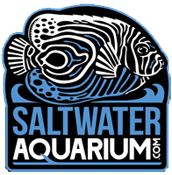 From SPS to zoas, they have a very extensive collection of high-end and in-demand corals. Stop by their booth and pick something up for your tank. 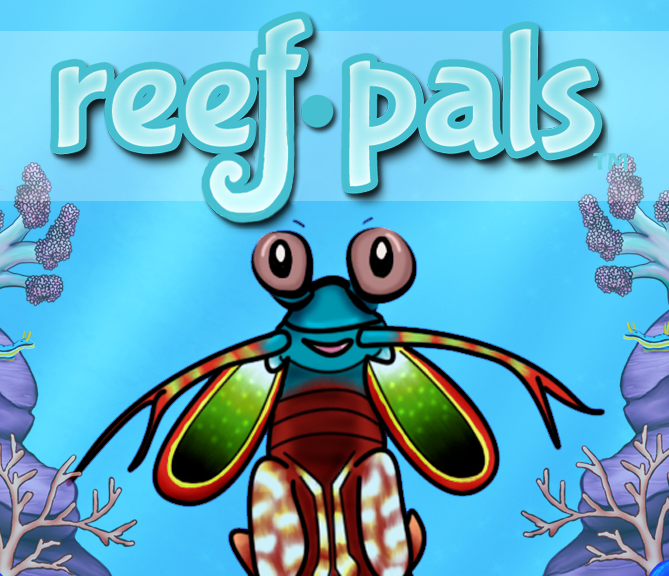 Fauna Marin will be at the Florida Frag Swap! 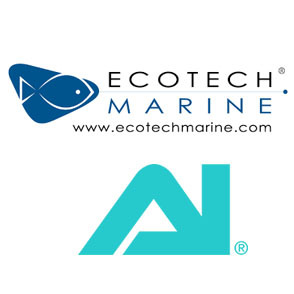 As a leading developer of top fish foods and supplemental products for saltwater aquariums, they have developed cutting edge methods and products to allow Hobbyists of all skill levels to successfully maintain and grow aquatic animals. Stop by their booth to check out their products and personalized services. Also make sure you enter the raffle to win some of their outstanding products. Jay’s Clownfish will be making the trip to our show to bring you some of the highest quality clowns available. From Wyoming White to DaVinci, they offer a variety of designer clownfish. 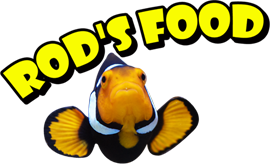 They work directly with the best clownfish breeders in the country to bring you the best fish possible. Check out the booth to see their great, healthy fish! It’s been a while but AP Frags will be back at the Florida Frag Swap! They will be bringing the fire as usual and proving why they are the plug. Make sure to stop by their booth to check out their famous rainbow acans and take home some amazing frags!